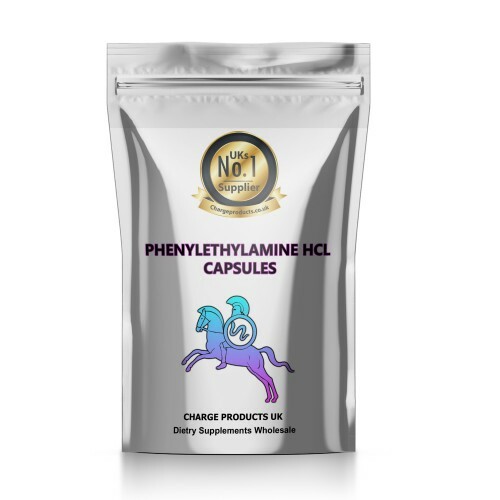 If you have been feeling run down lately and possibly a little depressed, then a Phenylethylamine supplement might be a great way to improve your spirits in a natural fashion. Whether you are looking to reduce stress, improve your mood or induce a feeling of well-being, this could be just the supplement to help. One of the best things to know about this supplement is that it is all-natural, produced from an amino acid. What is (PEA) Phenylethylamine Supplement? There has also been a lot of research into 2-phenylethylamine effects and benefits upon the brain itself. Many reports indicate that this natural substance is able to help increase cognition, focus, concentration and memory. These effects may also together help lead to a reduction of stress and anxiety. It is also believed to have a synergistic effect together with Aniracetam or Oxiracetam. The recommended Phenylethylamine dosage is 300Â mg per day. Phenylethylamine may also be taken with other fat burning supplements. It is not advised to exceed more than 1000 mg per day. If any side effects are observed, such as heartburn, nausea, mild headaches or insomnia, cut back the dosage or discontinue for a period of time.